Last night, I was working on Photoshop and it said my scratch disc was full which, after looking it up, meant my startup disc was full. I went through and deleted a good 95% of my photos, all the apps I never use that MacBook doesn't deem necessary (because Chess is very necessary), a lot of my documents, etc., etc., etc. After that, PhotoShop worked for me. I was working on it again today, and it said my startup disc is almost full once again? Hardly anything has changed last night. What does this mean/what do I do? It looks like cached system files are what's causing your storage problem. 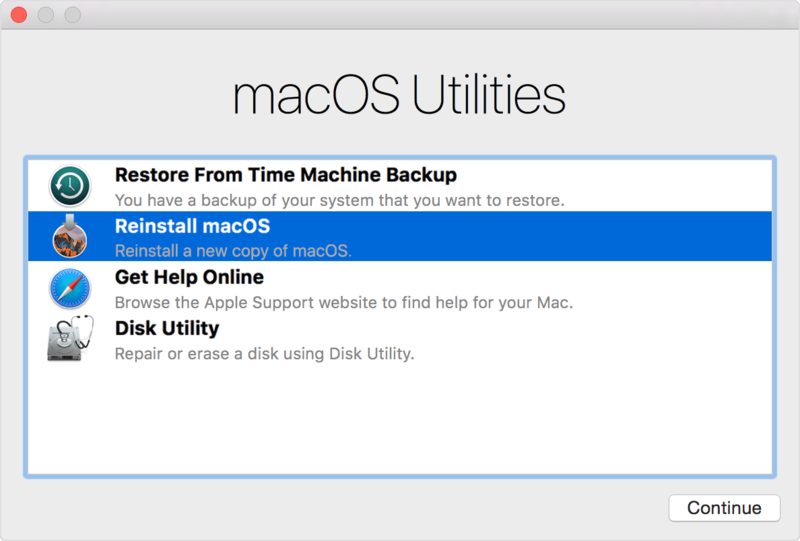 Reinstalling macOS will not delete any personal information or files, but resets all system files and restored deleted system apps. Simply wait until the download and install is complete and your cached files should be cleared, solving your problem. Not the answer you're looking for? Browse other questions tagged storage startup disk-space adobe-photoshop .